PhytoCellTec™ Goji revitalizes mesenchymal stem cells and boosts their exosome production. This results in the improved production of extracellular matrix components such as collagen and elastin by fibroblasts. 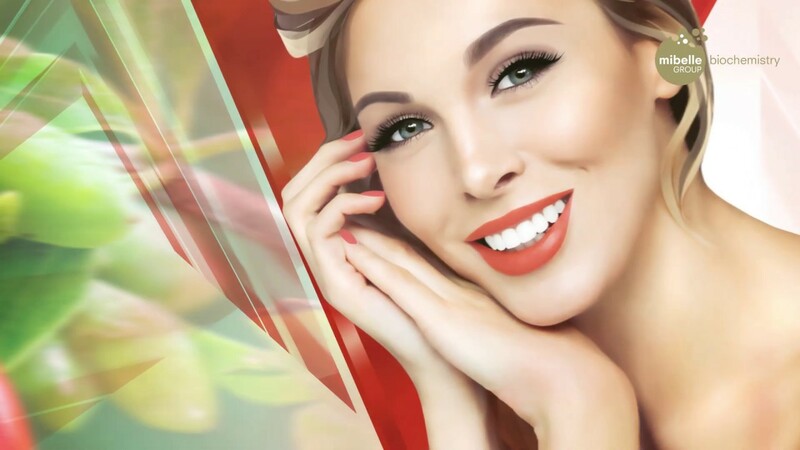 Therefore, one can support the dermal rejuvenation of the skin by stimulating mesenchymal stem cells in order to produce more exosomes. This will in turn lead to a reduced wrinkle appearance, less sagging and thus an improved V-shaped face. 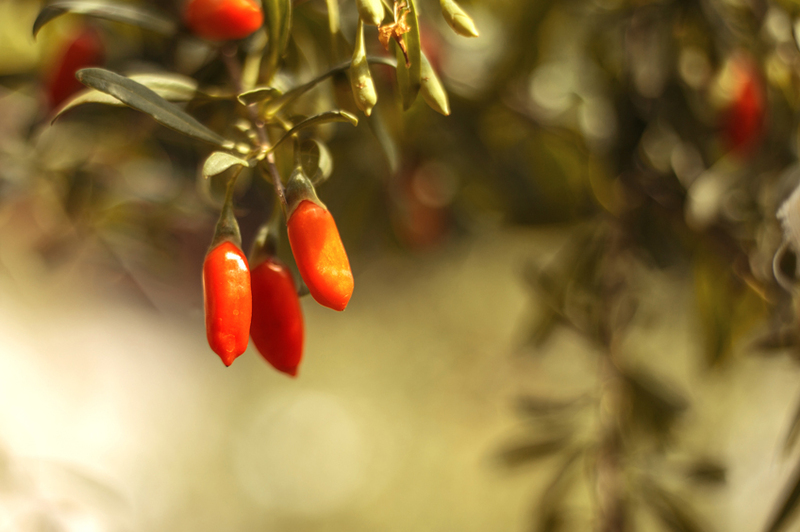 The plants of the superfruit goji (Lycium barbarum) are native to Southeast Europe and Asia. They belong to the nightshade family - just like tomatoes and potatoes - and they grow up to 3 meters high. The red-orange goji berries that are harvested from this plant are one of the most famous superfruits. 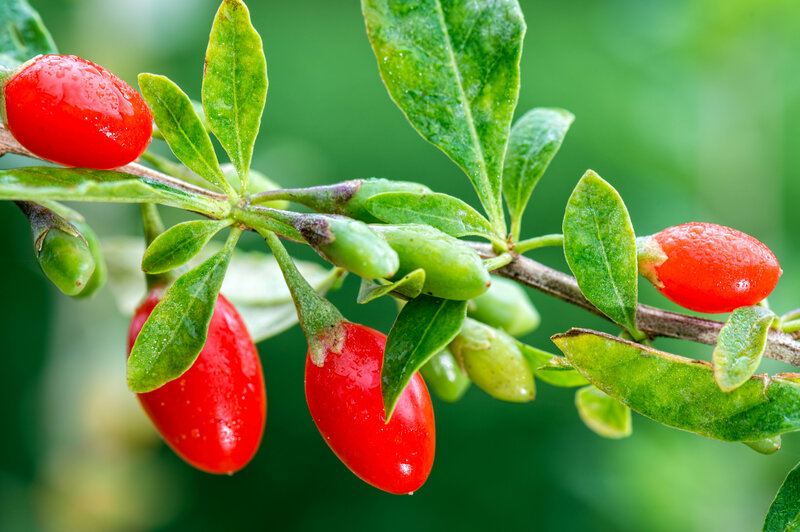 Nowadays, goji berries are eaten all over the world, mostly in dried form, and there are various goji berry supplements on the market with the reported effect claims ranging from anti-aging, immune boosting and energizing to improved memory. 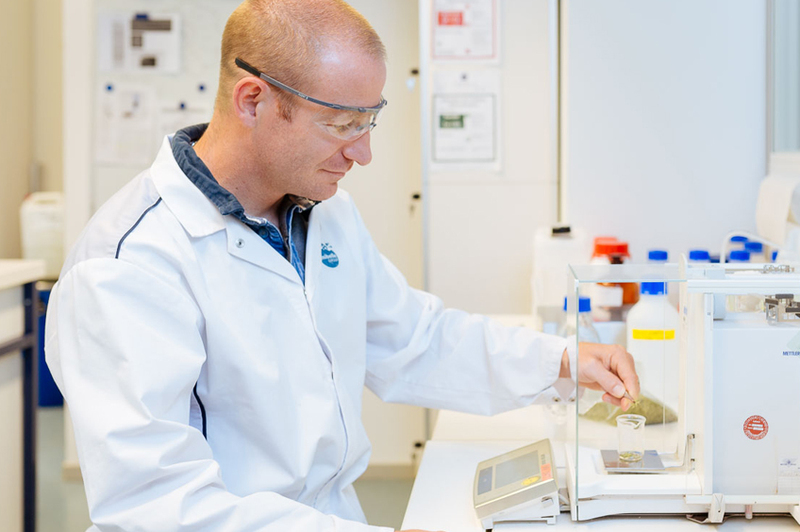 Do you have any question about PhytoCellTec™ Goji?